It is often said that a captain is as good as his team, but sometimes, a good team needs a great captain who can lead from the front and encourage his players to do well. The IPL has seen many captains over the years. Some have proved themselves exceptional while some have failed to exhibit their leadership. Hence, it's time to answer the big question: "Who's the most successful captain in the IPL?" The players in this list are ranked based on a few factors such as the number of times their team reached the playoffs, the number of times they have won the title, and their win/loss record as captain. That being said, let's take a look at the 10 most successful captains in IPL history. Fans remember Virender Sehwag as this devastating batsman who terrorized bowlers for many years. 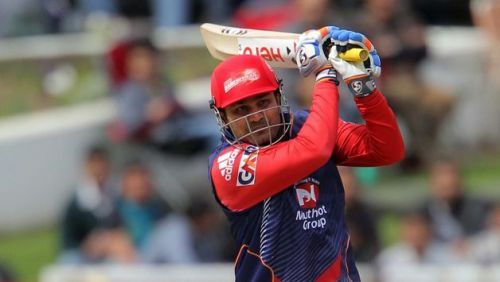 Sehwag's chance as captain came during the inaugural edition of the Indian Premier League when he was asked to captain the Delhi Capitals (formerly called Delhi Daredevils). Delhi Capitals performed well under Sehwag and they even reached the semi-finals in 2008 where they were eliminated by Rajasthan Royals. Again, he captained Delhi in 2009 where they had one of their best seasons topping the points table. But they still failed to lift the coveted trophy and bowed out of the tournament after losing the semi-finals. He handed over the captaincy to Gautam Gambhir the following year. In 2014, Sehwag left Delhi to play for Kings XI Punjab. He played with them for two season (2014-2015) and was even selected to captain Kings XI Punjab in 2015 due to George Bailey’s poor form. However, he failed to revive KXIP’s season and they finished at the bottom of the points table. Sehwag’s captaincy record stands at 28 wins and 25 losses in 53 matches with a winning percentage of 52.83%. 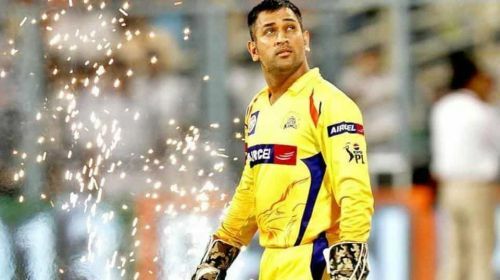 IPL 2019: Who among Dhoni, Kohli and Rohit will emerge as the most successful captain this year?